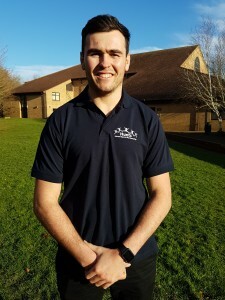 Doug has a background in sports development , most recently working for the One Leisure Active Lifestyles team in Huntingdon District Council since July 2014. During this time Doug has organised, developed and delivered a wide range of activities to a variety of users, from children’s holiday activities to older adult exercise classes. Doug has a particular interest in SEN/Disability/Inclusive sports provision which he hopes to continue to develop at HSSP and Hinchingbrooke School. 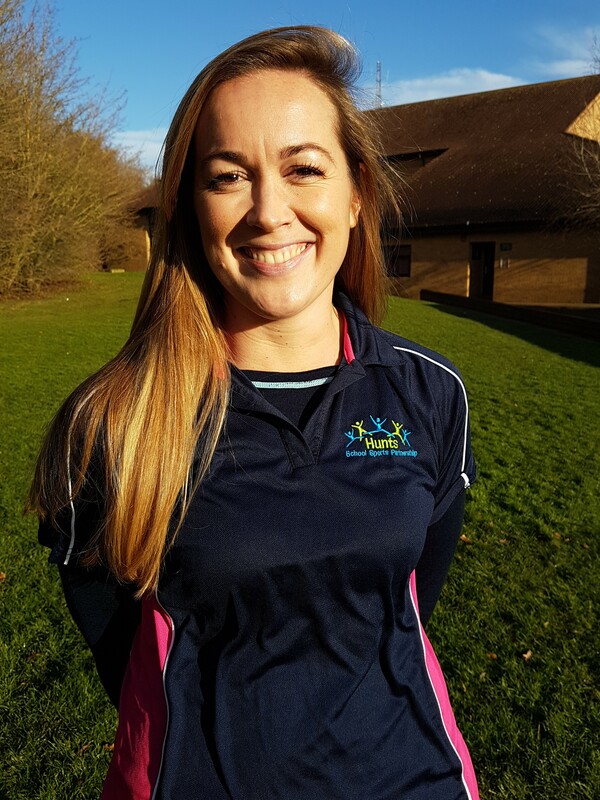 Claire has been with the Partnership since it began in 2006, working as a PE Specialist and supporting schools across the county with the delivery of High Quality PE. Over her career Claire has held a variety of teaching & management roles working with both Primary and Secondary schools in London, Hertfordshire and Cambridgeshire. Claire is also a lead tutor for staff CPD and has worked alongside The Cambridgeshire Advisory service to deliver training courses as well as writing many units of the work in the Cambridgeshire PE Schemes of Work. 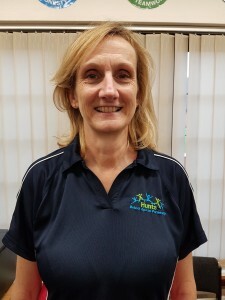 Vicky has worked as a PE Teacher for the last 18 years taking on various roles and responsibilities within School. She has worked for two days with HSSP since it began in 2006 and has seen it develop, as of this year 2018, she has become a full-time member of the team. She is very passionate about PE and school sport and enjoys the variety this job brings. In her spare time she enjoys playing hockey for St. Ives and coaching the county junior teams. She is a regular in the outdoors and enjoys having an adventure in the hills. Her highlights are working with the young leaders at secondary school and implementing this into the various competitions HSSP puts on seeing how the leaders grow in confidence and providing young people to take part in sport. 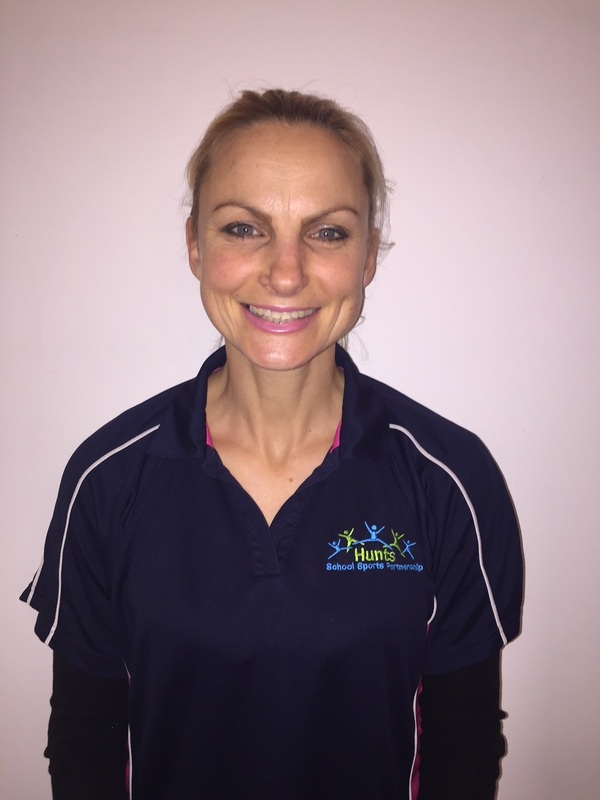 Ruth joined the team in 2013 and is passionate about teaching enjoyable and challenging Physical Education lessons. Ruth graduated from the University of Brighton in 2008 having studied a degree in Physical Education with QTS enabling her to teach both primary and secondary PE. 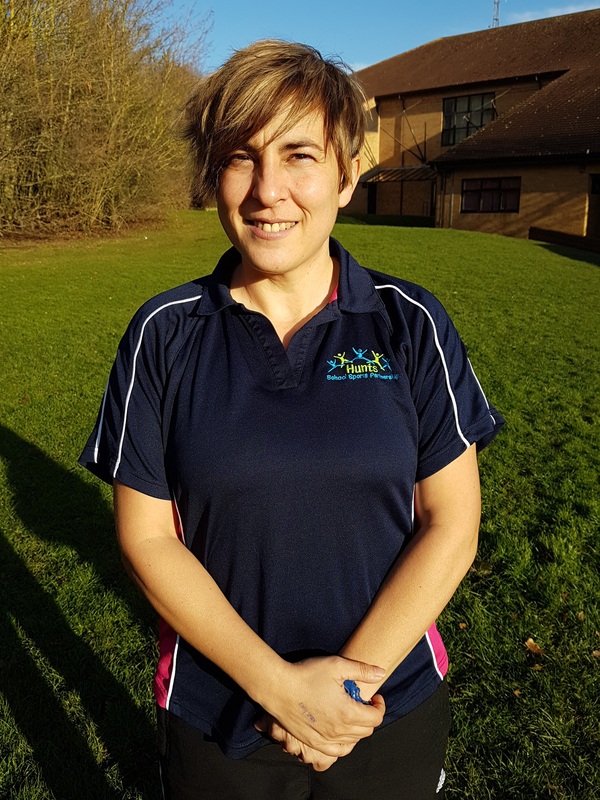 Ruth particularly enjoys planning and delivering competitions and festivals where she loves to see the positive effect PE and sport have on young people. Ruth regularly plays hockey, takes yoga classes and enjoys boot camp and running events. With over 12 years experience of working as a PA in London Investment Banks, Helen will make sure the office is organised and all events and courses run smoothly. Helen has also worked in a primary school as a TA and has knowledge and understanding of key stage 1 and 2. 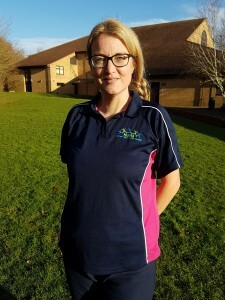 In her spare time Helen volunteers to help coach children at the St. Ives outdoor track with her running organisation ‘Team Bex’ every Friday evening so she is certainly no stranger to the ‘Sports’ side of things. Di has been a PE Specialist for a number of years and has been involved with HSSP since it began in 2006. She has been teaching at secondary level and was Head of the PE department at St. Peters School in Huntingdon. 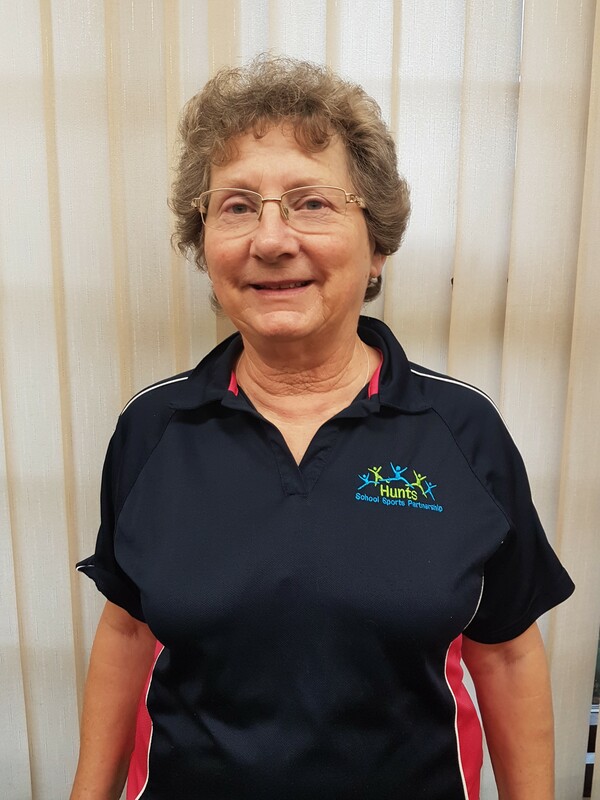 Her main sport is Table Tennis and she has represented Cambridgeshire at Senior and Veteran levels. Her main focus is introducing and working with Children, developing skills required for Table Tennis. 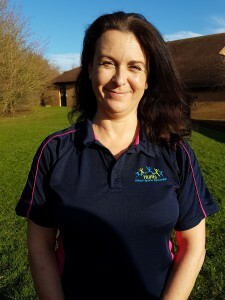 She is a level 2 Table Tennis Coach and is based at the St. Neots Table Tennis Club. Karen has been playing Netball for 20 years and have been umpiring and coaching for 6 years, both at primary schools with HSSP and for her local club in St. Ives. It is a huge privilege for for Karen to share her love of netball with both the school teachers and children. Karen has said that being able to watch the children’s netball skills improve and their confidence grow is a real pleasure and hopefully it will nurture a life-time love of sport.